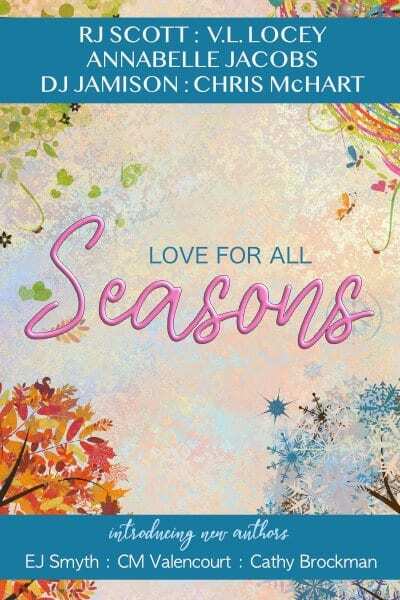 RJ Scott brings authors together in an anthology that reveals true love always deserves a happy ending, whatever the season. <3 All proceeds going to The Albert Kennedy Trust and The Matthew Shepard Foundation. 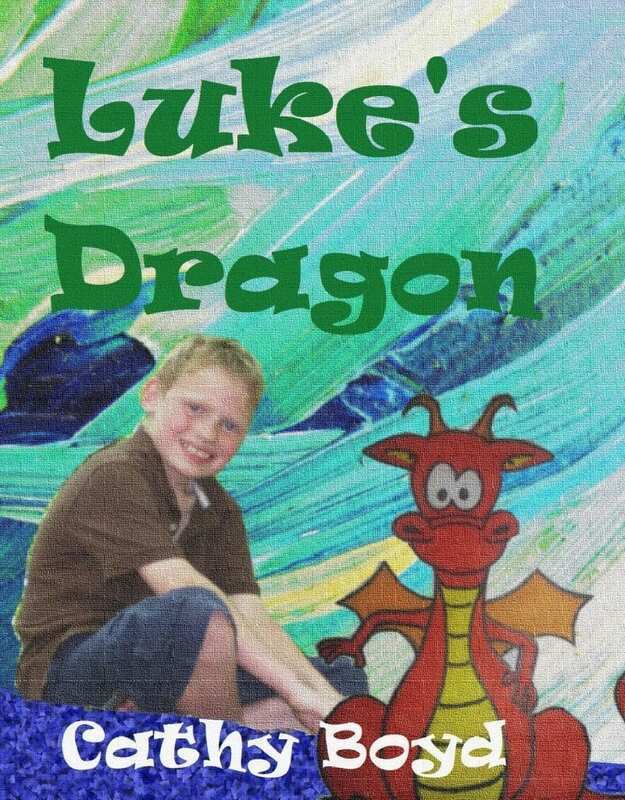 Luke awakes to find that his dreams literally have come true in the form of his favorite stuffed toy Gage, the dragon who has followed him home from his journey to Dreamworld. Join Luke’s adventure as he tries to return Gage to his family before the full moon or the dragon will become a beast and destroy Luke’s family and home town.